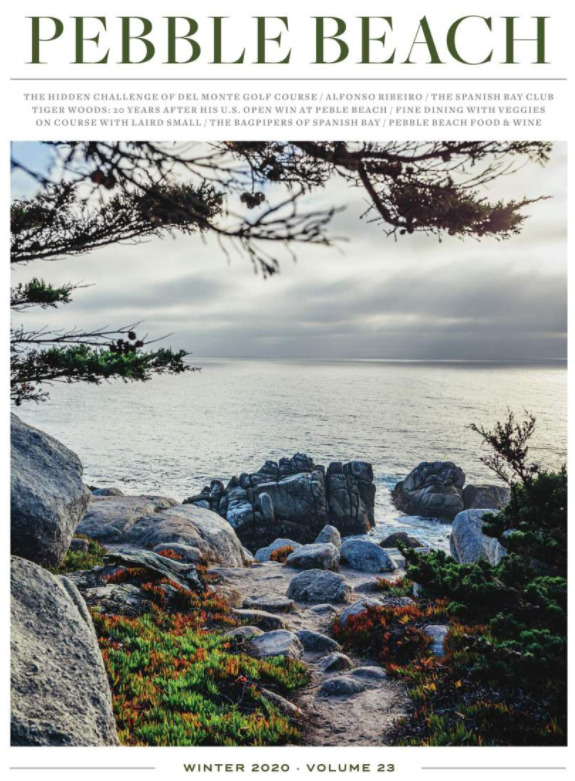 Take advantage of our packages and special offers to experience all that Pebble Beach Resorts has to offer. As a resort guest, you’ll also receive special booking privileges for golf reservations. Plan an unforgettable stay at Pebble Beach with these special offers—and be sure to check back regularly for new packages or sign up now to receive news about events and offers as they are announced.